Can an arranged marriage turn into love? 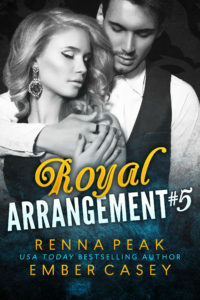 This contemporary royal romance is told as a six-part series and is intended to be read in order. 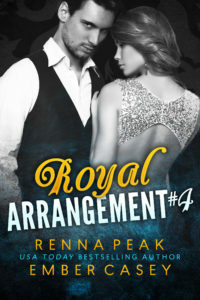 Chronologically, it follows the Royal Heartbreaker series and the Royal Mistake series, but it can read and enjoyed on its own. 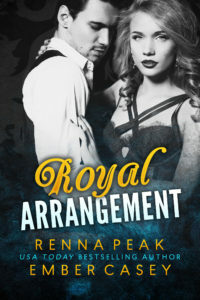 Royal romances; marriage of convenience stories; the enemies to lovers trope; international adventures; and romance series about families/brothers (each royal sibling will be getting their own serial!). William’s new wife hates him. But he’s never wanted a woman more. 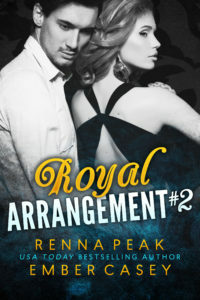 William has a rival for Justine’s attention…and he has no intention of giving her up. 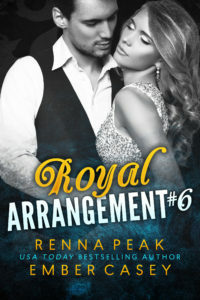 William and Justine might finally be connecting – but now the world is threatening to tear them apart. Justine has a secret that changes everything. Their countries are on the brink of war. Is their love enough to save them?